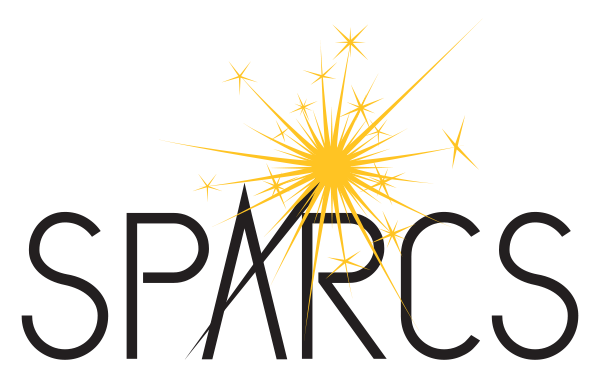 become aware of special program offerings provided by SPARCS partners including awards programs, business tech skill offerings for youth, conferences with youth tracks, competitions, and more…. Special events are offered during the school year; evenings, Saturdays in some cases during the school day. Some summer camp options are offered. Students and parents receive notice of the events and are provided a registration link. 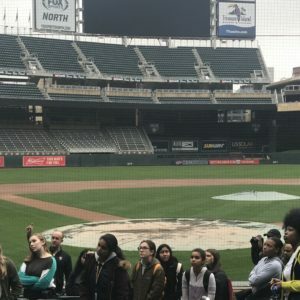 Female students who applied for the Minnesota and National Aspirations in Computing Award are eligible to participate, as are other high school students who have technology interests and aspirations. In some cases, the program serves females in middle school as well. The activity description typically specifies eligible age/grade levels. The SPARCS program year is generally October through July of the following year. The lead organization is Minnesota State IT Center of Excellence. Financial support is provided by sponsors of the Aspirations in Computing Awards Program, the National Center for Women and Information Technology (NCWIT), and other available resources.